Are your products gluten-free and celiac safe? Absolutely! All of our ingredients are gluten-free and our products are certified gluten-free by the GFCO. Even further, we use purity protocol oats from Avena Foods. The Avena Purity Protocol is a unique “Farm to Table” industry benchmark process, consisting of safety, purity and traceability protocols, that achieves consistent, superior quality certified gluten-free oats. The Bran: The bran is the multi-layered skin of the edible kernel. It contains important antioxidants, B vitamins and fiber. The Endosperm: The endosperm is the germ’s food supply, which provides essential energy to the young plant so it can send roots down for water and nutrients, and send sprouts up for sunlight’s photosynthesizing power. The endosperm if by far the largest portion of the kernel. It contains carbohydrates, proteins and small amount of vitamins and minerals. What are the health benefits of whole grains? 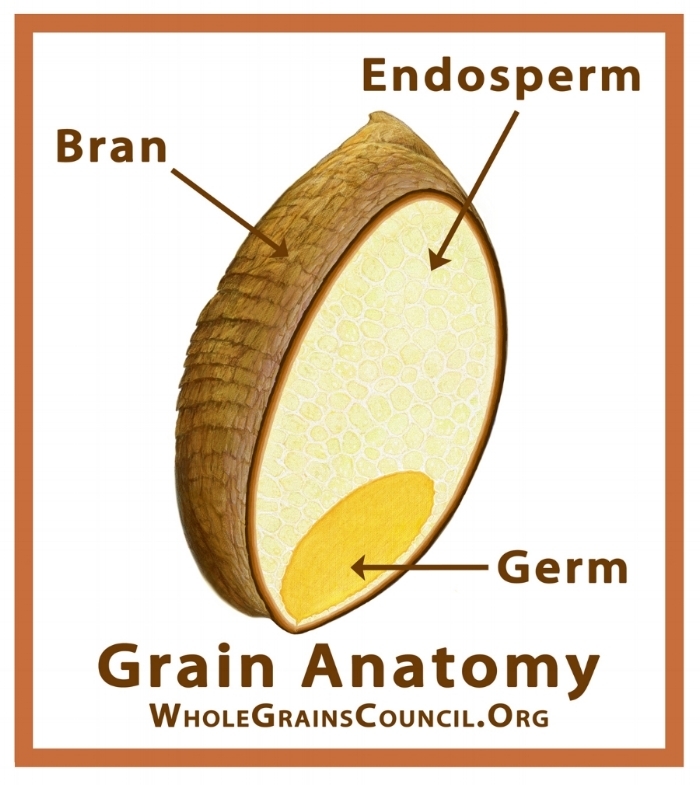 Check out the Whole Grains Council Website to learn more! what are the nutritional benefits of your whole grains (quinoa, sorghum, oats)? Are all your products non-gmo? Yes! All of our products contain no gmo ingredients. We are going through the process of getting our products Non-GMO Project verified. Can I cook your entrees in the oven? Cook at 375°F for 30-35 mins or until internal temperature reaches 165°F. No! We use ingredients you can find in your kitchen at home and no preservatives are added. You can purchase our entrees at many retailers around the US! Check our store locator to find the location nearest you. You can also buy them online on our online store and Amazon!